But if you actually watch the entire Youtube series (it’s only five episodes, 20 min or less each, and totally free), what you’ll find is a thoughtful exploration of life and love through the eyes of an Asian-American guy named Andrew – played by Wong Fu’s Philip Wang — and his mainly Asian friends. Wang cited inspiration from series such as “Insecure”, “Atlanta” and “Master of None”. And the basic storyline — which centers on Andrew’s journey of self-discovery and soul-searching through his relationships, including with friends, lovers and family — isn’t necessarily groundbreaking on the surface. 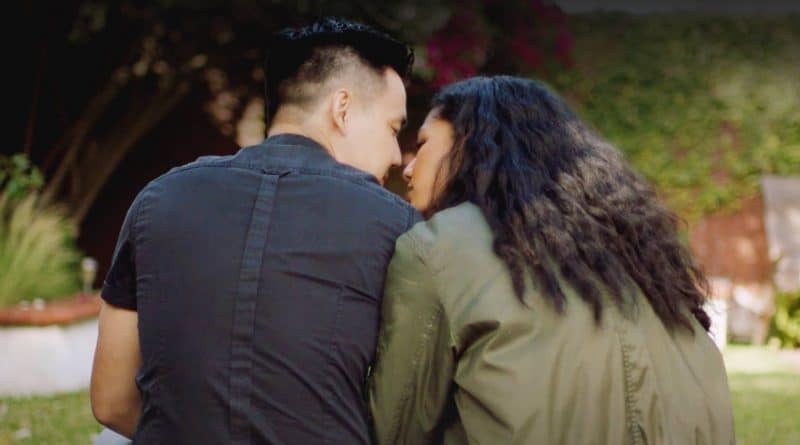 Yet Wong Fu’s “Yappie” feels like nothing I’ve ever seen before on TV. 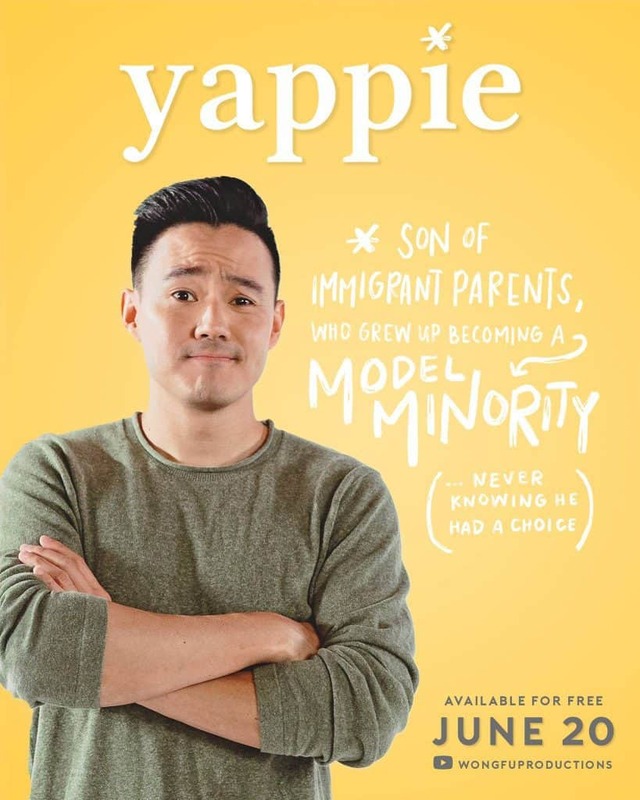 “Yappie” takes the familiar, such as ideas about yellow fever (as it relates to white guys and Asian girls), and then cleverly subverts it to great comedic effect. One exchange between an Asian woman and a white man at a bar takes a surprising turn when it ends up reflecting dynamics more typical among Asian men and white women in the interracial dating world. This is just one of many examples of how the series excels at setting viewers up to assume one thing, and delivering something else entirely. 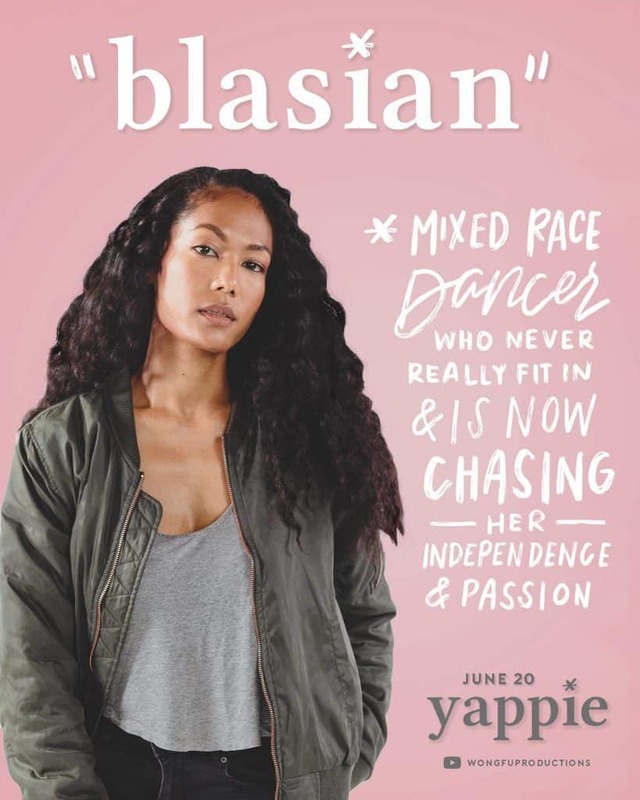 Wong Fu’s “Yappie” has also cast a Blasian woman, Janine Oda, as Andrew’s love interest. It’s refreshing, and not just because you hardly see Asian men and Black women paired up on TV or in the movies. Her presence opens up a lot of conversations rarely heard in the media – from race relations between the Asian and Black communities to Asian identity itself (at one point, she reminds Andrew that she still has her “Asian card”). And all of the interracial dating issues going on in the series will especially resonate with anyone who has ever, to borrow the title of the Diane Farr book, kissed outside the racial lines. Also, just as Yes, There’s a White Guy in Wong Fu’s YAPPIE So Get Over It points out, the white man cast as a series regular offers comic relief, turning the tables on decades of movies that have used (and abused) Asian actors as the token “Asian sidekick”. While Wong Fu’s “Yappie” sees the world through an Asian lens, you don’t have to be Asian to appreciate it. After all, the main character of Andrew is a bit awkward and uncertain about life in a way that transcends racial boundaries, making him incredibly endearing and relatable to audiences. And it’s a pleasure to watch Andrew in these moments where he pushes himself, even a tiny bit, outside boundaries drawn by his family or society. The first season of “Yappie” proves that Wong Fu still has many compelling stories to tell. Let’s hope this is the start of more series to come. 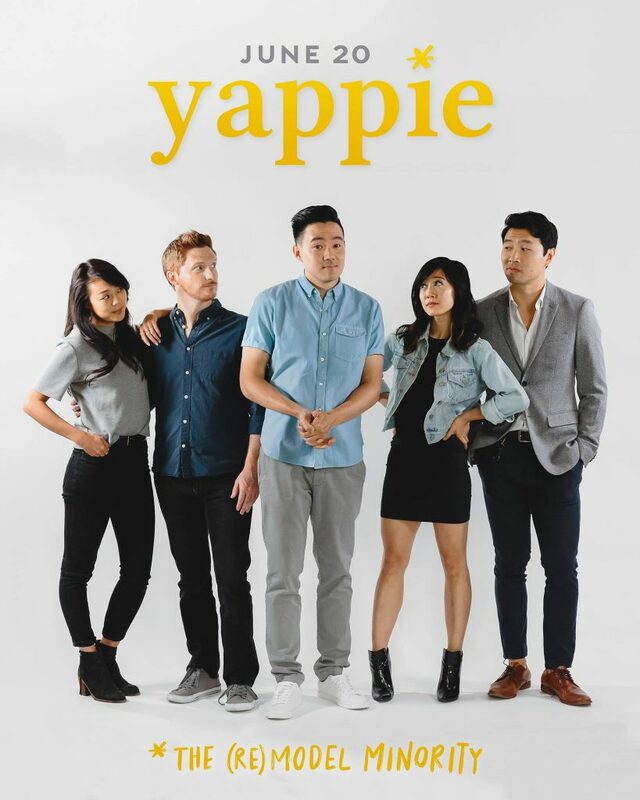 If you’d like to see Wong Fu’s “Yappie”, start with the first episode below on Youtube. Or, if you’re based in China, you can catch the first, second, third, fourth and final episodes. And if you need a teaser first, catch the trailer below on Youtube or, for folks in China, here.